Our fulfillment services allow retailers and distributors to concentrate on their business and leave the logistical aspects to an experienced, costs saving, and efficient shipping service provider. Focus Mailing provides its customers with a reliable and integrated workflow to streamline the process from customer order placement to package shipment. Our proprietary inventory and order management system allows us to adapt to unique customer demands while providing a dependable solution for all fulfillment needs. All inventory customers gain access to a customized and private customer portal where orders can be data entered or batch imported. A basic suite of reports are at your disposal to track inventory levels, stock demand, order turnaround as well as postage cost and tracking information for shipped orders. 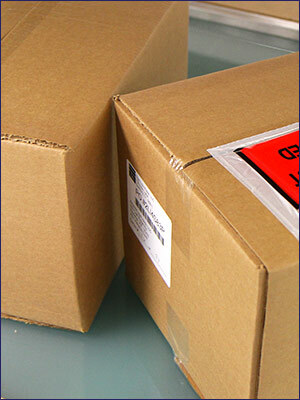 We offer shipping services via UPS, USPS, and FedEx. UPS, USPS, and FedEx carrier support and freight shipment capability.